Sorci Construction Services can help. During your free in-home consultation our experts will help you choose the window style and features that best fit your home's needs. 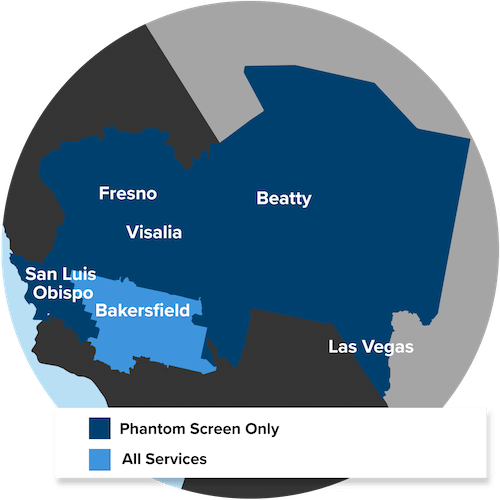 Contact us today to request your free estimate in Bakersfield, CA.